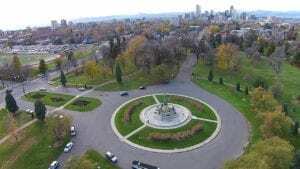 What town has the largest city park system in America? The Mile High City boasts 205 parks in City limits and 20,000 acres of parks in the adjacent Rockies. They include everything from lakes and rivers, to mountains and grassy meadows. 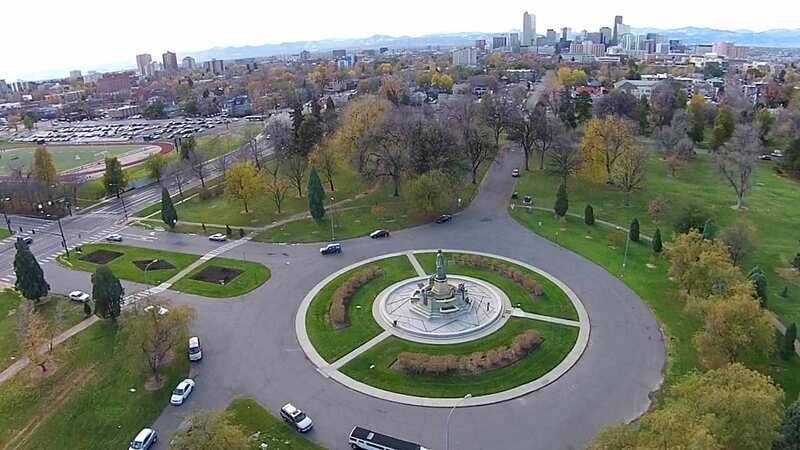 Read 8 Impressive City Parks in Denver. Learn more about Colorado’s city parks. What’s the largest airport in America? What is the largest ski area in Colorado?